Most large-scale businesses have made the transition years ago to cloud computing. As use of the latter becomes common in majority of industries, small business enterprises also want in on the infrastructure. Tasks such as tracking purchases and sales, monitoring workload, and other forms of reporting are being done through the ubiquitous cloud. But as the number of cloud adopters grows, there are still some hesitating to make the switch. To conquer these doubts, businesses desiring the new structure have to make the necessary preparations and list down their areas of concern. Security concerns and connection stability comprise some of the major issues. To lessen their reservations, businesses must get cloud services from a reliable provider boasting a wide portfolio of client types. 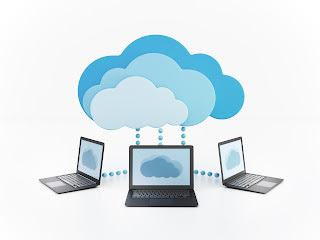 Businesses unprepared for full cloud implementation could use Software-as-a-Service (SaaS) initially to accommodate all the tasks to be done remotely. This doesn’t require much installation; instead, users can access all the programs via the Internet. 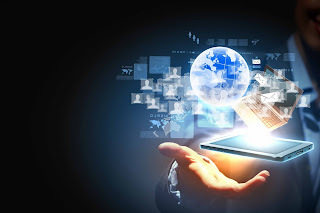 Strategizing is important for offices and businesses using cloud computing. Before making the necessary changes, the staff and the management must be equipped so that they can effectively do all their work online. Though the initial stages may take familiarization, their benefits will be realized in time. 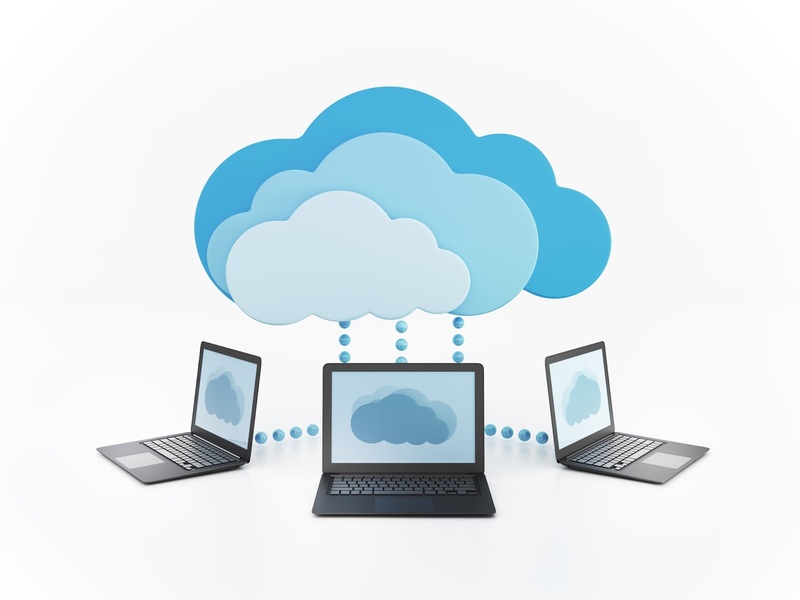 Cloud computing allows work to be done remotely, cutting travel time and work hours in half. It also facilitates collaboration and expands connections. With these advantages, switching to the structure is a wise move for any kind of business. Eddie O’Brien is currently Arvato Bertelsmann’s regional CEO in the Americas with extensive experience in industry-leading brands, including Microsoft. His global experience and expertise have proven his ability to drive major global divisions and business initiatives. For more information about his work, follow this blog.